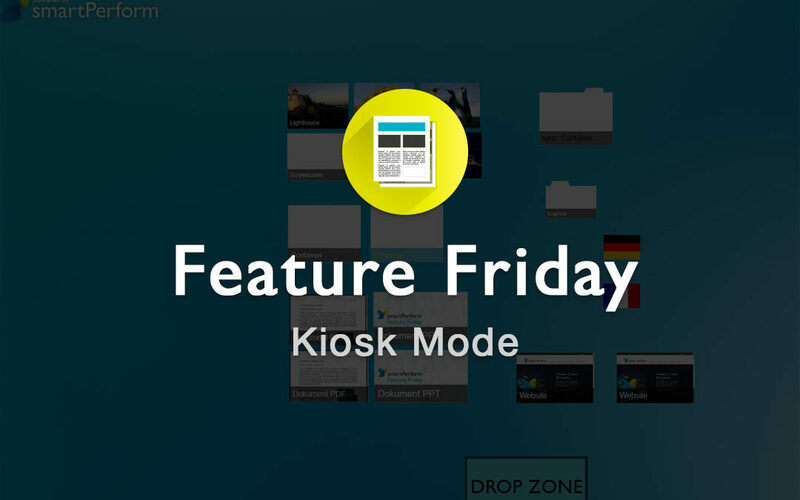 Today’s Feature Friday is about the kiosk mode. 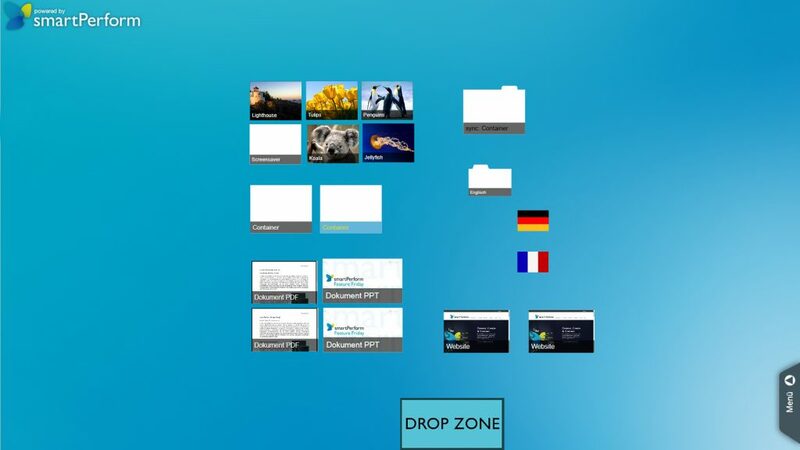 Kiosk mode is like Autostart and is often placed in open areas. Through the functions of the kiosk mode, the Windows task bar will be hidden in presentation mode and the Windows Charmsbar and the “Pen Feedback” in Office / IE applications will be disabled. In this way, the user can operate the smartPerform interface without interruptions.